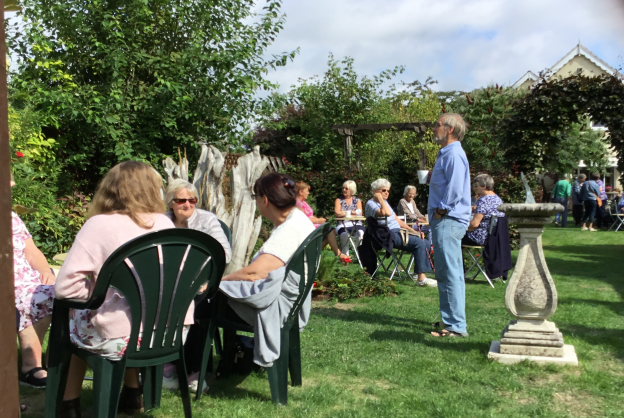 I was delighted to welcome another 154 people to the garden for my final National Garden Scheme opening for 2018. The weather stayed dry for us and I’m delighted to report that I raised just over £885 for the NGS. 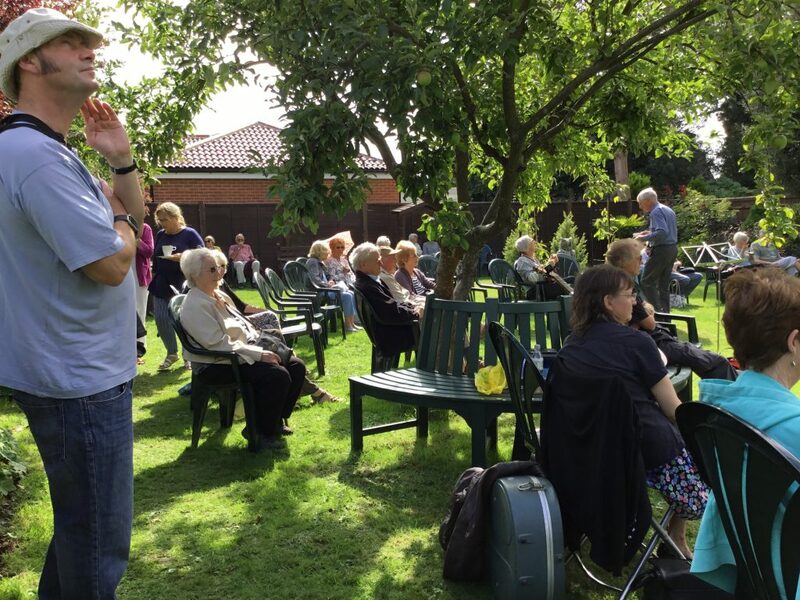 The garden was again brought to life with live music from local musicians and I’m pleased to say the nearby airshow didn’t put off visitors coming. Another afternoon enjoyed by all. 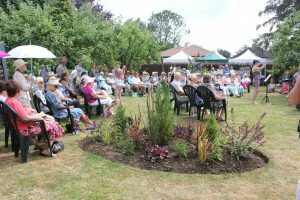 This entry was posted in News, Past Events and tagged events, Live Music, National Garden Scheme, open garden on August 25, 2018 by fredasgarden2017.